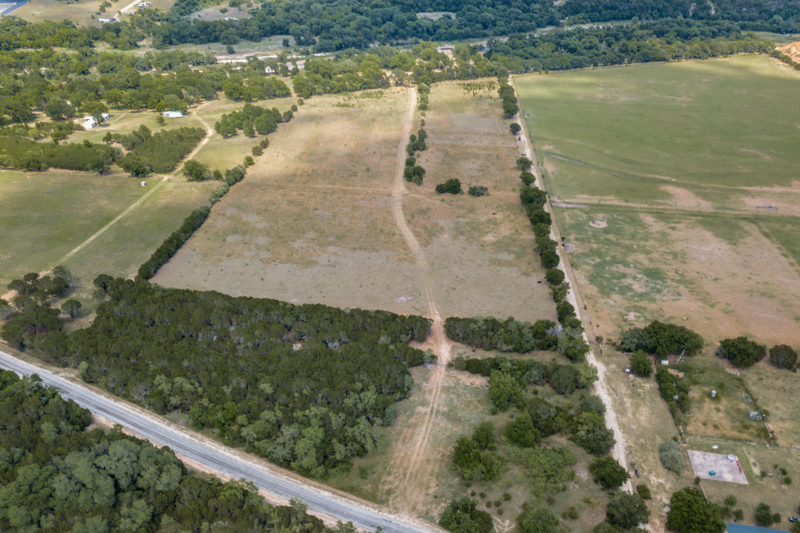 The location of this ranch is ideal. 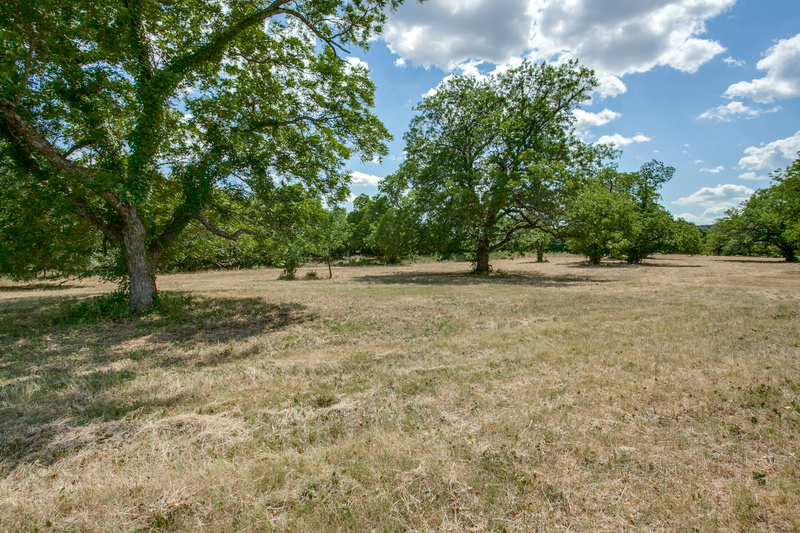 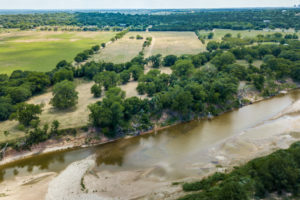 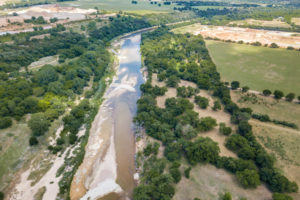 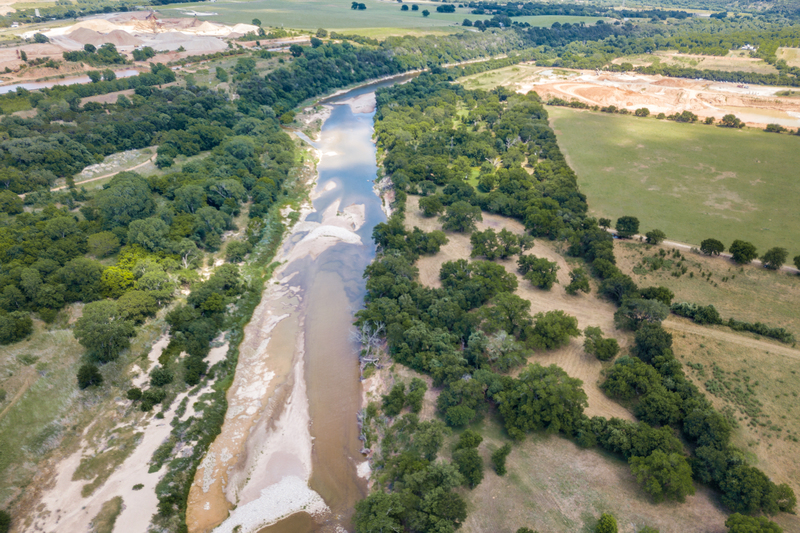 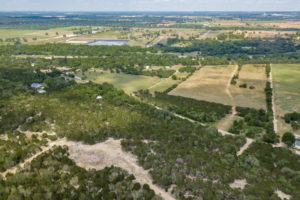 Just 1.5 hours from Dallas, 1 hour from Fort Worth, and 10 minutes from Glen Rose, it has long been a very desirable area for people coming from the DFW Metroplex seeking quiet settings out in the country. The property is divided by County Road 304, and has frontage on both sides of the road. There is a good mix of thick cover and open pasture on this property. The western side of the property is comprised of thick hard woods and juniper, though some clearing has been done at the top of the hill for a home site. 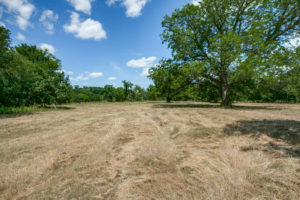 The eastern side of the property is much more clear and open and features good soil for cultivation or horses. Along the banks of the Brazos there are several mature pecan trees as well as some large live oaks. 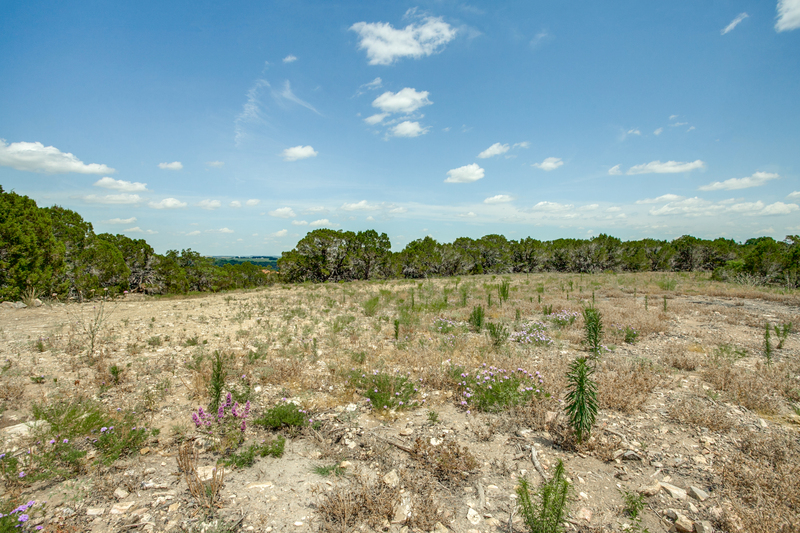 In addition to the cleared area on top of the hill, there are several other possibilities for building sites. The main water feature on this property is of course the Brazos River. 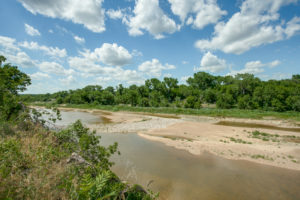 There is approximately 300 ft of frontage along the river. 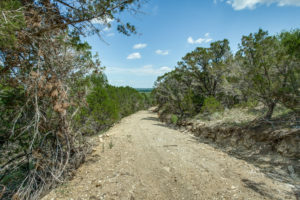 There are no water wells on the property, however there is a community water line that is on the road between the two portions of the property. 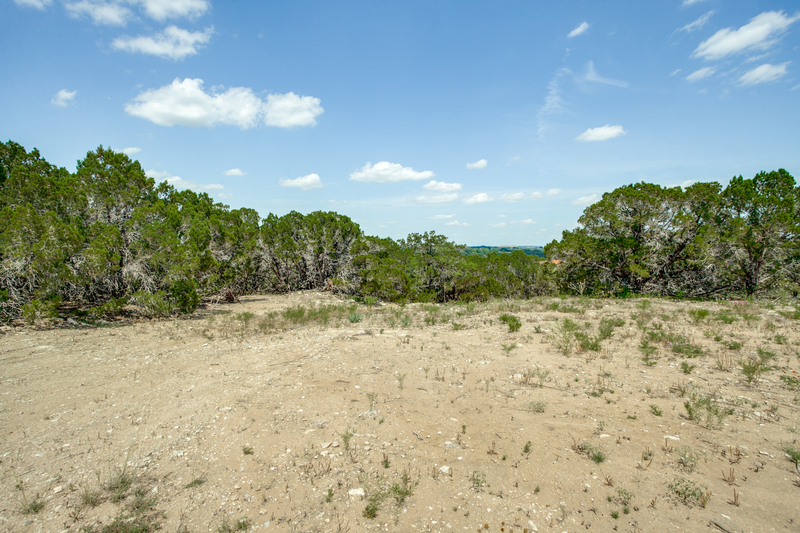 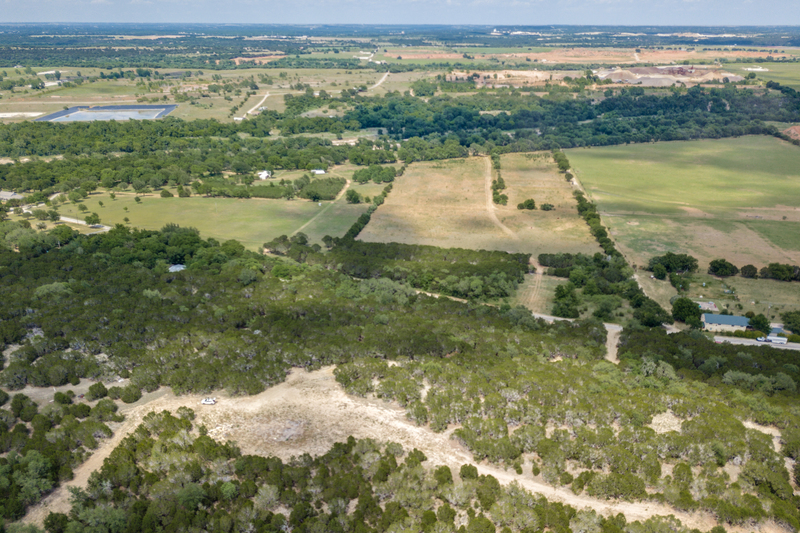 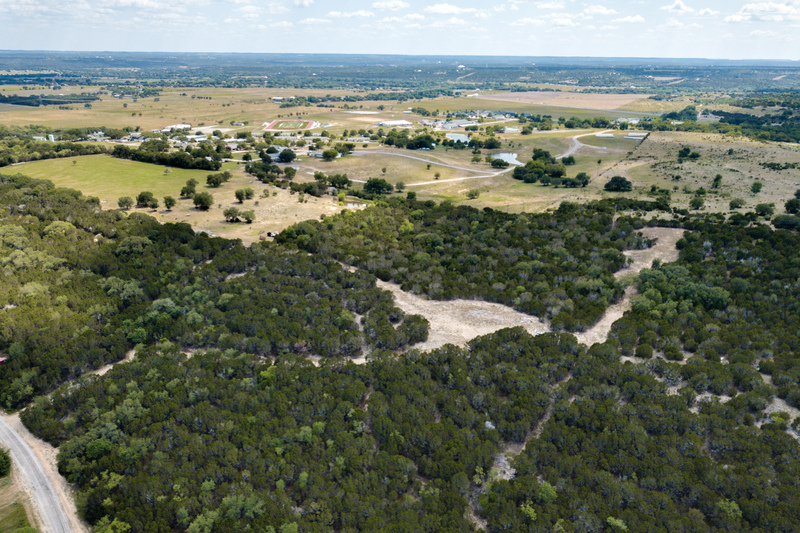 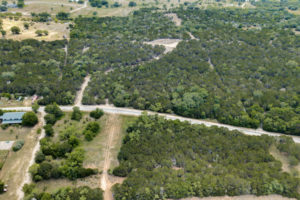 The property features some beautiful topography and elevation changes for a ranch of this size. The highest point on the property is approximately 750 feet above sea level on the western portion of the property on the west side of CR 304. 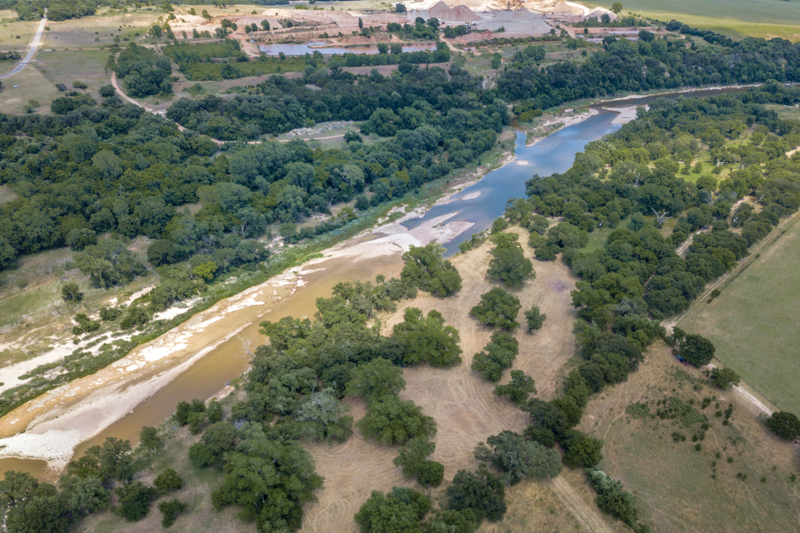 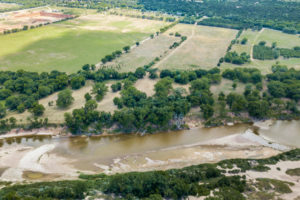 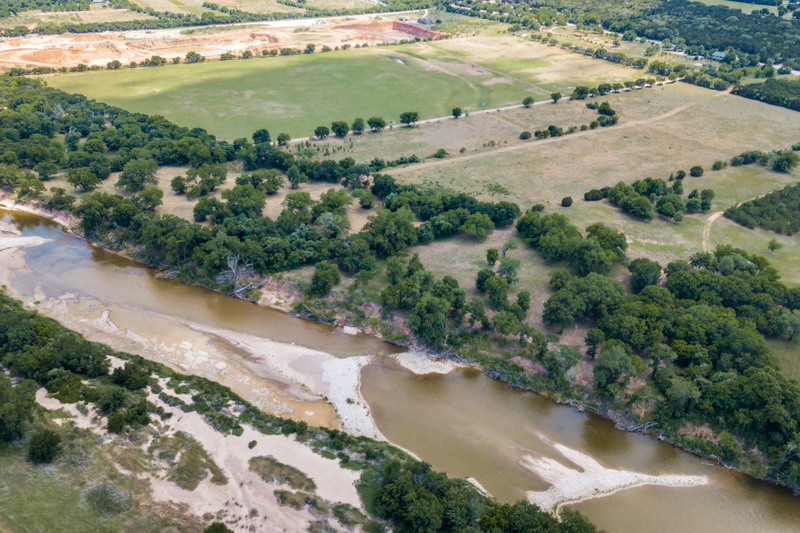 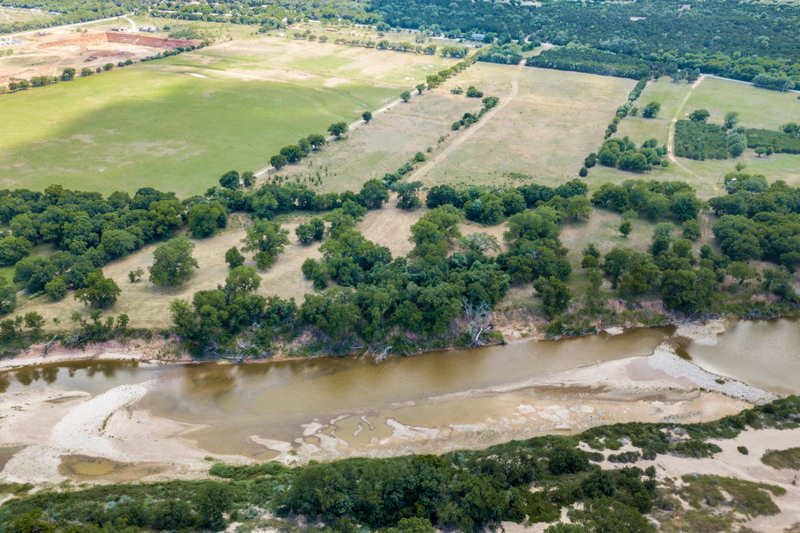 The lowest point on the property is just below 600 feet above sea level along the banks of the Brazos River. 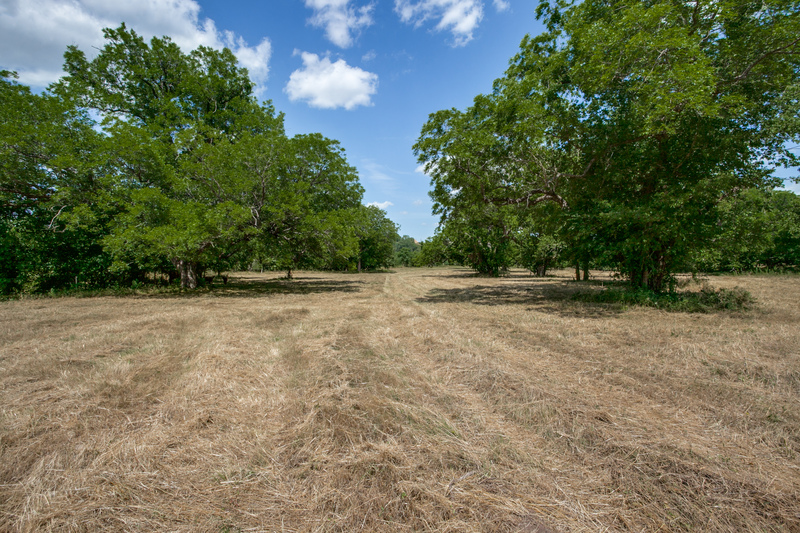 Recreational opportunities are abundant throughout the property. Hunting on the ranch includes whitetail deer, Ferrell hogs, dove, duck, and turkey. 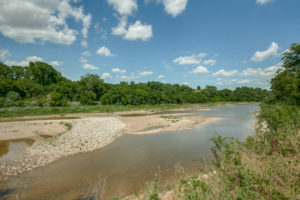 Great fishing can be had along the banks of the Brazos River. 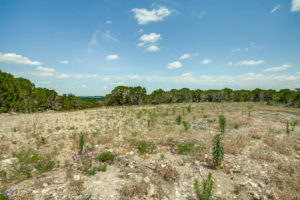 No minerals convey with the sale of this property.